This tri-fold leaflet outlines the benefits of babywearing, types of slings and baby carriers available and how to choose one. You can download a copy or order printed copies using the form below. 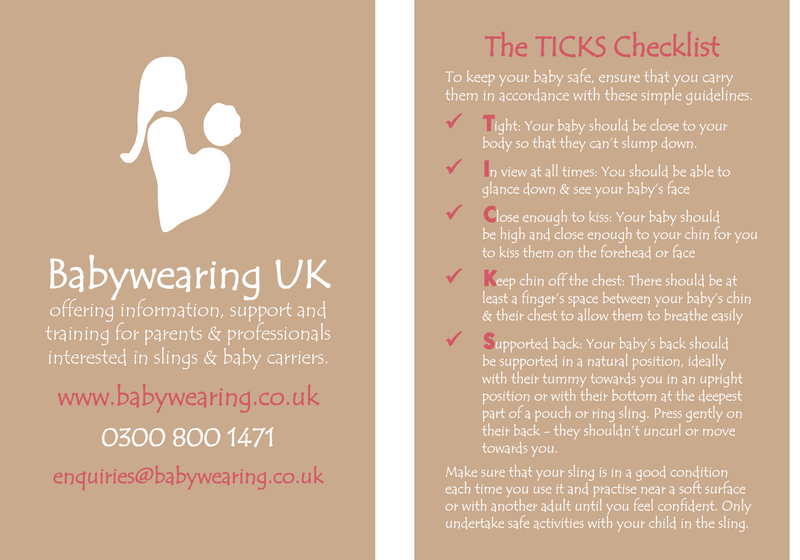 These business cards remind parents of the key elements of babywearing safety, including the TICKS checklist, as well as signposting them to Babywearing UK where they can find their local babywearing group or consultant. 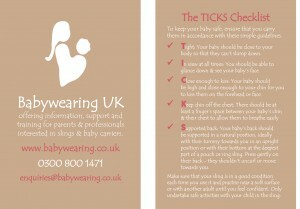 Designed for us by Delia M Hubbard, you can download these from us. 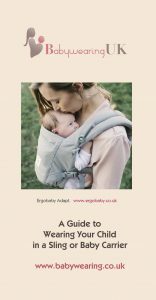 inform parents & professionals about the benefits of babywearing and top safety tips including a Babywearing Safety poem written by one of the School of Babywearing Consultants. 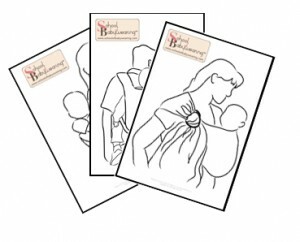 You can also order resource packs here, and all you pay is postage costs. Please note there is a 2-3 week turnaround for resources order to be delivered. 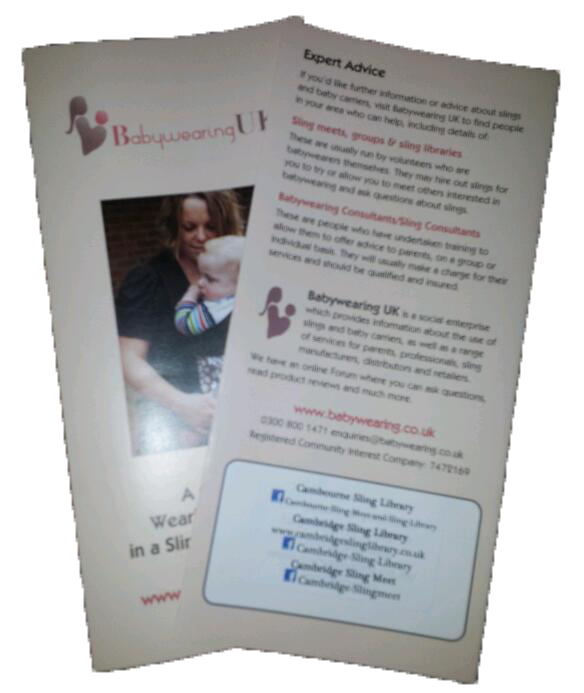 The Babywearing Guide has space on the back cover for contact details for your Sling Library, Meet or Consultancy. 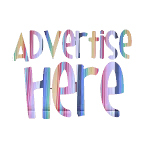 If you would like us to print out stickers of the correct size for you to attach, please email your order number plus details for the stickers.